Before we left for Malawi I was wondering why we hadn’t had a lot of luck securing meetings with Ministers and senior politicians. It wasn’t until I arrived that I was informed that the title “Shadow” in Malawi basically means Prospective Parliamentary Candidate. No wonder. Given the recent political history of mass party swapping, being in the “Opposition” isn’t looked particularly favourably or desirably upon either. But despite this inauspicious start, a combination of effort from Sightsavers and the High Commission meant we had a really productive and full on day. Highlights included a very informative discussion with DfID Malawi, a variety of Ministerial meetings, a delicious lime & gin mousse dessert at the British High Commissioner’s lunch and the reaction of a Deputy Minister for Education who had been briefed he was to meet a delegation of Scottish MPs. Needless to say he was a little confused to find us in his office and even questioned Ivan’s Mancunian accent. A number of issues came up across the day which reflected some of the things we had seen on our project visits. Malawi is often described as “Africa for beginners” and has a great amount of donor support, but it features at the bottom of most development indicator tables alongside the most severely conflict-affected states. The point of most effective intervention was raised a number of times. In a chicken and the egg kind of way, nutrition, education, population and family planning were all considered a key part of any long-term economic and development strategy, but the gap between policy and implementation was evident in many of the meetings we had. We saw a lot of good work within each Ministry but the key is now how to translate this political will and donor support into transformational momentum. All of the Ministers we met acknowledge the challenges they face with underdevelopment and their limited budgets, but they were also very optimistic about the future. 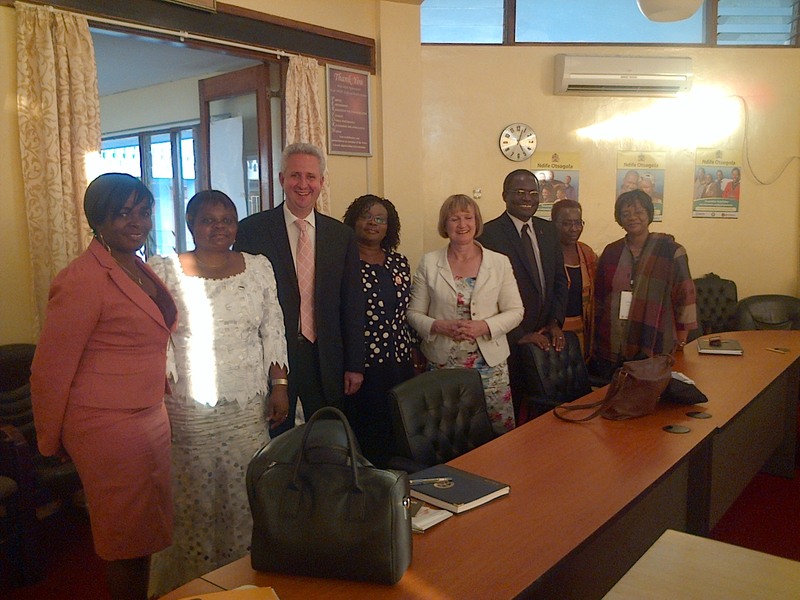 As were the British High Commissioner and DfID Malawi’s staff. The election due next year is an interesting point of reflection for what the Government will do in the coming months and the confidence that donor countries and development partners have in future political stability. It is yet to be seen whether Joyce Banda’s People’s Party will come out with a strong vision for the future of the country. 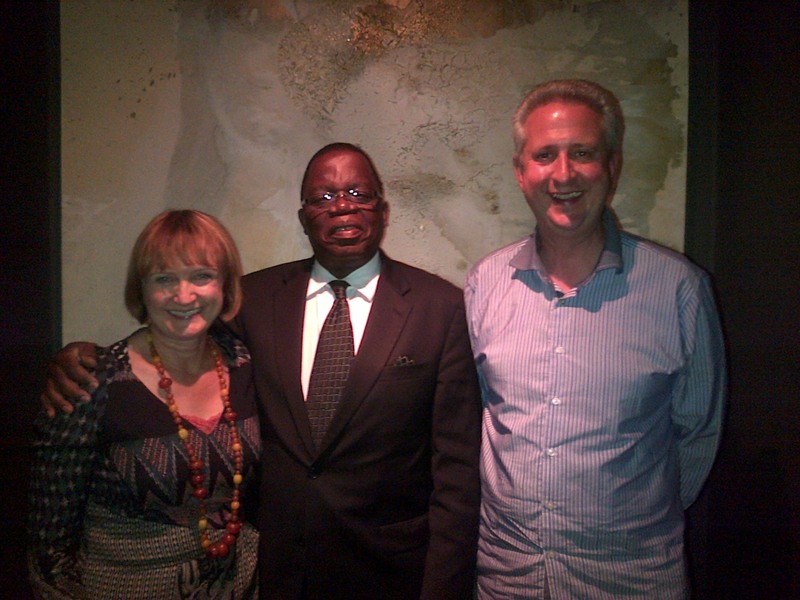 We ended the day with dinner with Ken Lipenga the Finance Minister, who Tessa had met at a conference in Harvard. It was like a seminar in Malawian politics. We talked economic strategy, the health system, mainstreaming disability, the merits of general budget support and of course the Royal Baby. Malawians are apparently on the whole very excited about it, and across Africa from Addis to Zomba I haven’t been able to escape the coverage. Jessica Toale is Political Advisor to Ivan Lewis MP and a member of LCID. What happened at the social event of the year AKA the LCID Members Reception….